Kochavi to enter office December 31, replacing Gadi Eizenkot. His deputy will be Major General Eyal Zamir. The Israeli government today approved the appointment of Deputy Chief of Staff Maj. Gen. Aviv Kochavi to be the IDF's 22nd Chief of Staff. Current Chief of Staff Gadi Eizenkot will be relieved on December 31, and Kochavi is expected to enter the Chief of Staff's 14th floor office at HaKirya in Tel Aviv. 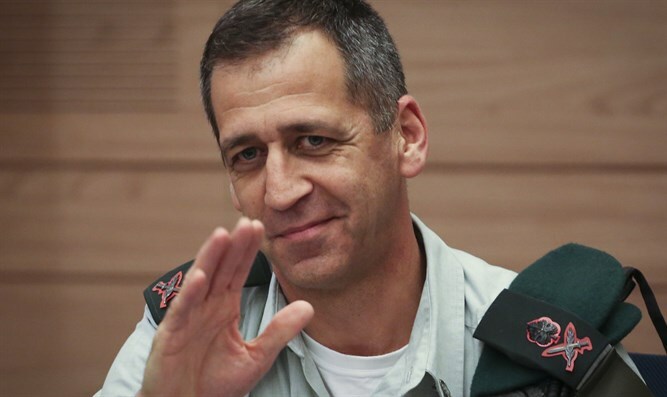 Over the weekend, Prime Minister and Defense Minister Binyamin Netanyahu approved the appointment of Major General Eyal Zamir as Deputy Chief of Staff in place of Kochavi. 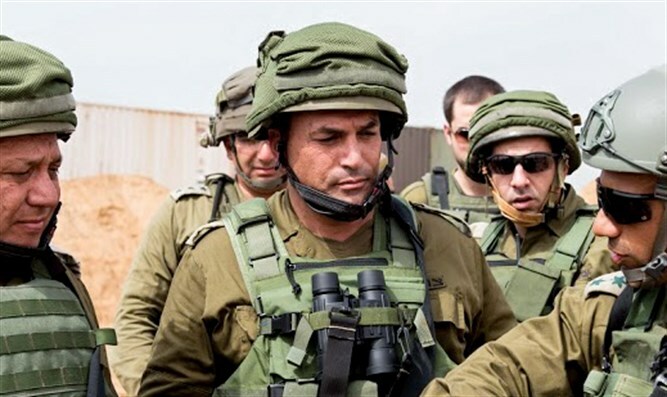 Kochavi served in the past as Northern Region Commander, Military Intelligence head, head of the Operations Division, the core division of the IDF Operations Branch, Gaza Division Commander, Fire Brigade Commander, and Paratroopers Brigade Commander. Justice Minister Ayelet Shaked welcomed the appointment: "I congratulate the next Chief of Staff, Major General Aviv Kochavi. Kochavi is an unwavering fighter, a commander with values who is worthy of the position of Chief of Staff during this sensitive period. I also congratulate his wife, Yael, a senior attorney in the State Prosecutor's Office, who over the years has done great things there. I wish Maj. Gen. Kochavi great success in the job."